What does a magical facial do? Have you found yourself endlessly picking at those pesky little under the skin bumps… you know those blemishes that seemingly endlessly appear deep down under layers of the skin?The ones that you can feel, but just cannot seem to remove. Ya, you know those ones! Well, there’s a solution, clean out the bumps – one pore at a time! How? A magical facial treatment! 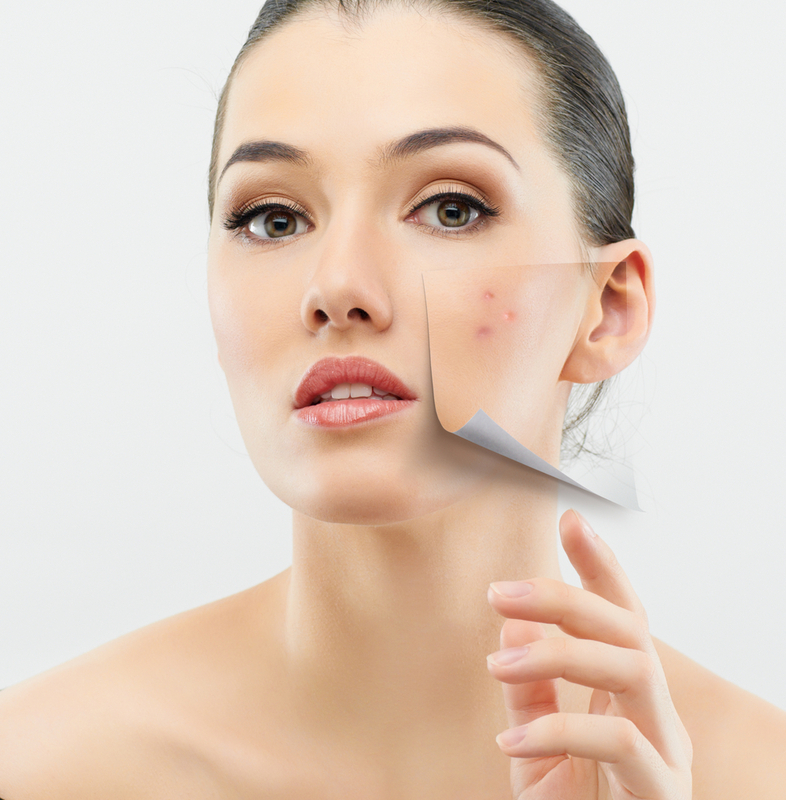 Not only will you be able to rid your skin of those once and for all, but also any other blemish causing culprit. Book your Magical Facial today! Goodbye blemishes, hello happy skin!